When you purchase a DOWNLOAD QUIZ, the access email will be sent to the email account associated with your payment. Please read the email and follow the instructions carefully. Download Access will expire after the file is clicked and downloaded to your computer. You will not be able to use the access link again. The file will be stored to your computer most likely in the “Downloads” folder. Some computers have the default location set to another folder. Please refer to your computer settings to locate the downloaded file. Alternatively, you can also RIGHT CLICK and choose SAVE AS, to select the download location. As order links cannot be resent, please only download the file after you have finished reading the instructions and TERMS OF SERVICE. DOWNLOAD QUIZ requires ADOBE FLASH PLAYER to display the quiz content. 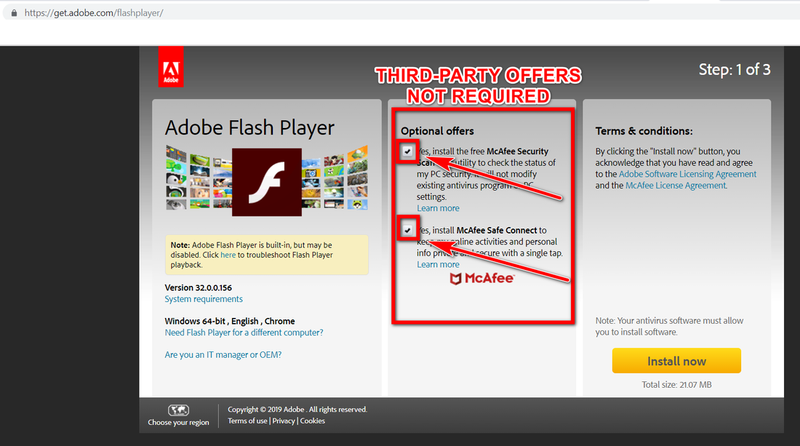 This can be downloaded for FREE directly from the official ADOBE website at get.adobe.com/flashplayer/ Please note that this is THIRD-PARTY software and our TERMS OF SERVICE apply to this web link. Please note that this web link automatically selects to include additional optional downloads with the FLASH PLAYER. Most users do not have a need for this additional software. You are responsible to decide whether or not to include these files for installation on your computer. If you do not want to include them, please unselect each box before clicking “Install Now”. DOWNLOAD QUIZ files are SWF files, which use an animation created with Adobe Flash that can be played by Flash Player or with a web browser that has the Flash plugin installed. It may contain text, vector and raster graphics, and interactive content written in ActionScript. For this reason, some browsers may show a warning when the file is downloaded. This does NOT mean there is something wrong with the file. It simply means the file type is capable of running scripts on your computer. 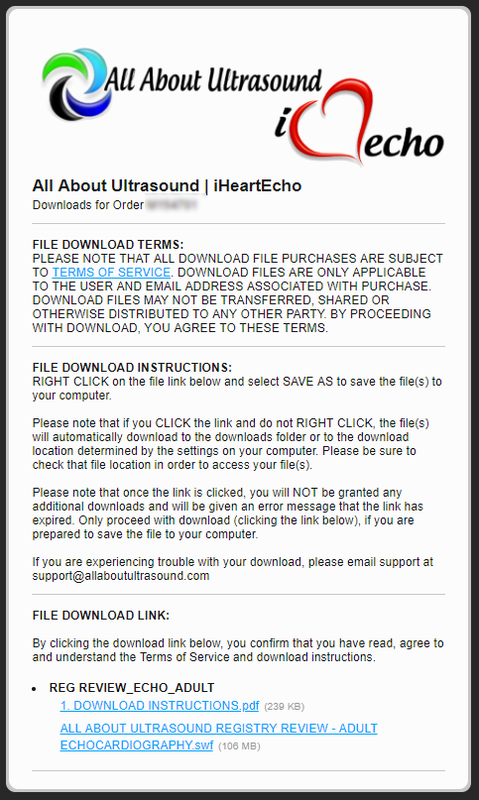 We do not include any malware or other harmful files/scripts with our downloads.